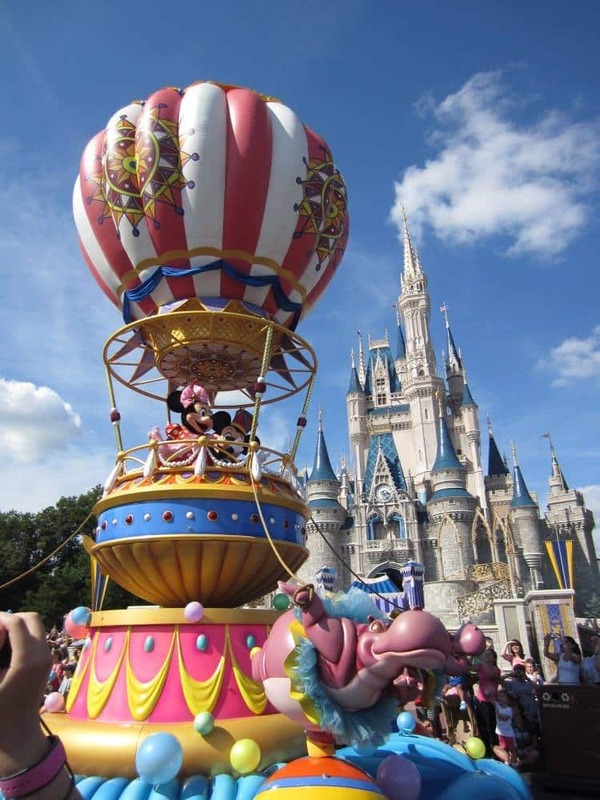 Walt Disney World is one of the most popular vacation destinations for a reason. There are seemingly endless entertainment options that could fill up weeks of your time, if not more. But even a week-long Disney vacation can be hard to come by for many. The good news is you can still have a great time on a quick trip to Walt Disney World! 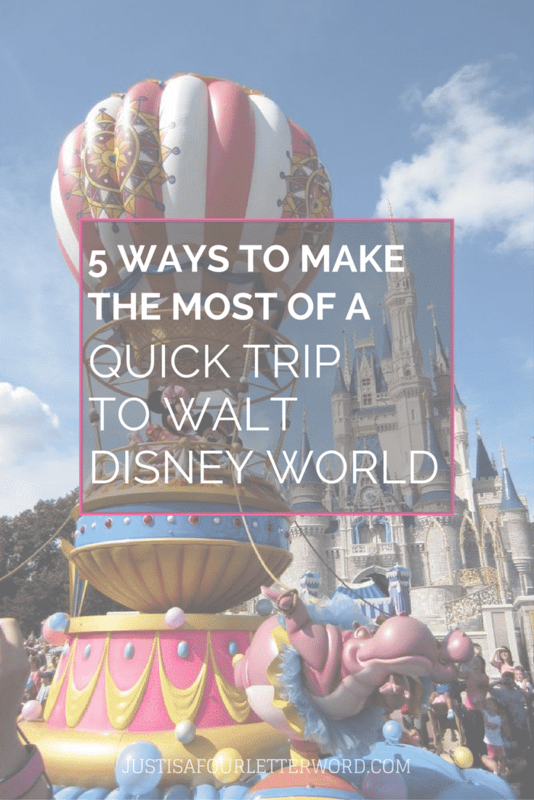 If you’re looking for ways to maximize your time during a short visit to Walt Disney World, I am here for you! We’ve done most of these over the years and whether you do one or all of them, you’ll have a blast making memories! Use these tips for a weekend with family, a race-cation like Star Wars Half Marathon weekend or just an excuse to get out of town. I grew up just over an hour from Walt Disney World and most of the time we took day trips to the parks. Now that I’m older and live in another state, my family enjoys longer visits from time to time. But that doesn’t mean we don’t try to sneak down for a day or two on occasion! If you want to make the most of a couple days or a long weekend at Walt Disney World, check out these ideas. If you are flying in, try to get an early flight to make the most of your first day. 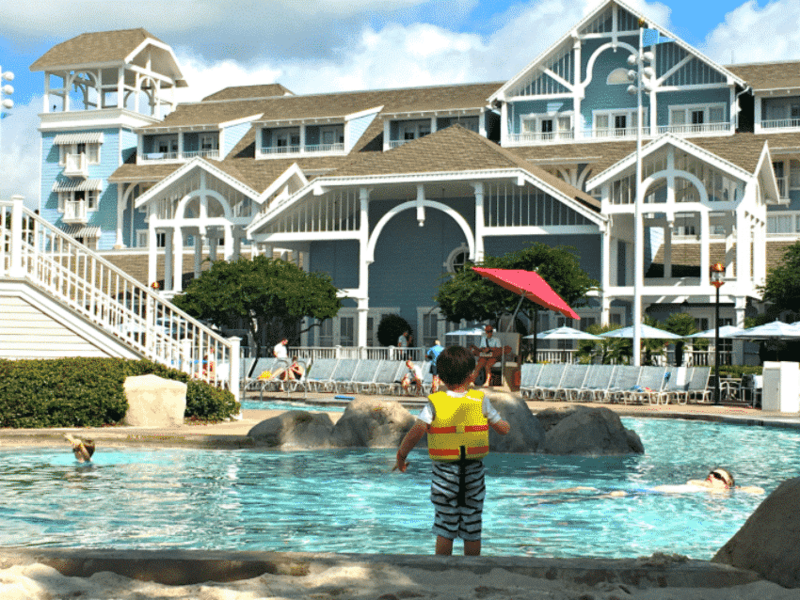 You will be able to use the pool at your Disney Resort Hotel all day even if your room isn’t yet ready. This is a great day to enjoy your Resort because you won’t see it much once you start playing in the parks! Don’t want to swim? Head to Disney Springs for a tasty meal and some shopping. You could even go bowling or see a movie. There is SO much to do and it’s a destination in itself. If you happen to be there during a holiday, check the party schedule. Disney Halloween and Christmas parties are so much fun and would be a great way to kick off a quick trip. For those who can’t arrive until later in the day, why not kick off your vacation with a dinner show like Hoop-Dee-Doo Musical Revue or Disney’s Spirit of Aloha Dinner Show? These shows are a fun splurge for those who want a little something extra and will be sure to set the tone for an awesome vacation. For a less costly evening, check out the Magic Kingdom Fireworks from any of the Resort Hotels on the Monorail loop or roast marshmallows and watch a movie under the stars at your Resort. If you’re looking to have some alone time during your trip, check out in-room babysitting where your kids can be supervised while you go out to dinner or the parks for a date night! There is an additional cost for this service, but if your budget allows it really is a fun way to enjoy the parks together while the kiddos are entertained. 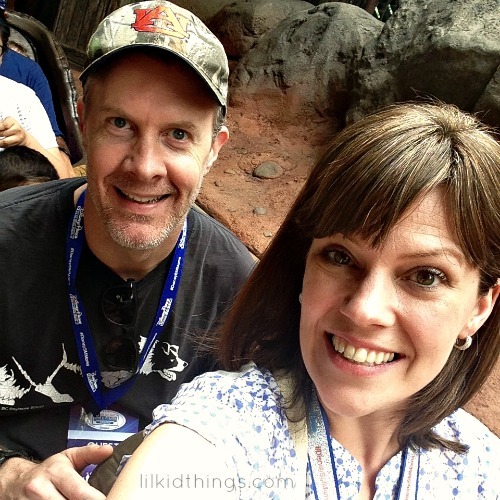 A little time out for Mom and Dad at Disneyland Resort! If you’ve never spent alone time in the parks with your significant other, I highly recommend it! We have so much fun when we have a couple hours to ourselves. And with so much to do in the kids’ clubs, our boys don’t even miss us! 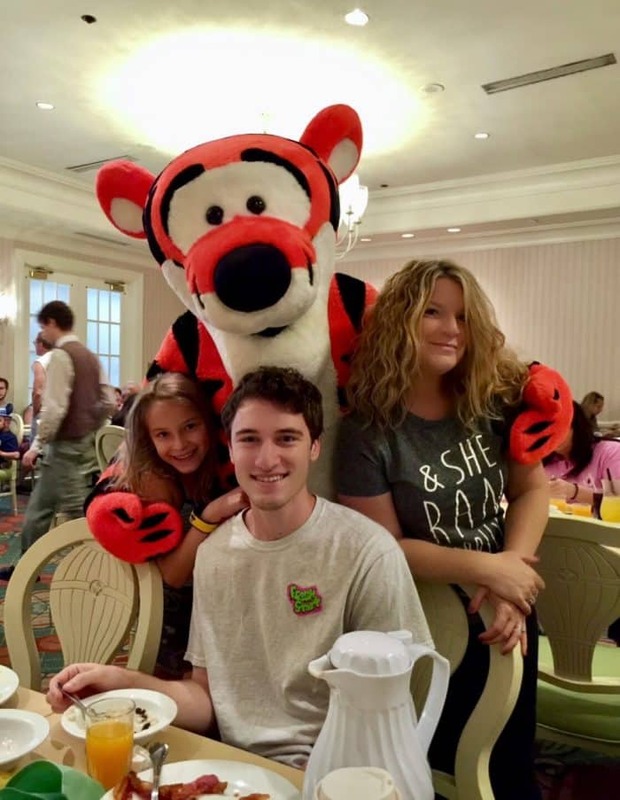 If meeting characters is high on your list and you only have a day or two of park time, consider making a reservation for the morning you check out in one of the several non-park restaurants that offer Character Dining. There are quite a few options to choose from and a goodbye breakfast is a great way to end your trip! You can grab breakfast with Characters at the following locations. It’s best to make a reservation ahead of time to be sure you can get a table! I’m not always a fan of the Park Hopper option on tickets, especially on longer trips. We love taking our time in the parks and taking in all the details. That said, if you only have one or two days in the parks, you might enjoy park-hopping. Especially if you have several family members with must-do attractions in different parks. If you decide to park hop, I recommend making your FastPass+ selections for the afternoon in the second park. That ways you can start the day bright and early at the first park and make the most of shorter lines. We like to stay in one park all morning, have some lunch and hop over to the second park in time for our afternoon FastPass+ selections and dinner. If you’re hoping to catch a certain fireworks show, make sure you end up at the right park! Use a Touring plan and decide ahead of time which parks and attractions are most important to you. And don’t forget the food! Even if you don’t make dining reservations, think about where you will be in the parks during meal time and choose a quick service restaurant close by to cut down on extra walking. I recommend the service at Touringplans.com for their ready-made plans and also the ability to customize according to your needs. They also have an app that I use on every trip! Once you have your plan, make sure your breaks do double duty. For instance, plan your snack and water breaks around parades and showtimes so you can keep moving when the show is over. You can also bring snacks into the parks (no glass or alcohol) and that cuts down on waiting in line even more! That said, be sure to have at least one iconic Disney snack during your visit. We like Mickey premium ice cream bars, but you can’t go wrong with a churro or Dole Whip! Most of all, remember that you can’t do everything. Not on a short trip, not on a long trip. That’s why we keep going back to Walt Disney World over and over again! Plan now. Get overwhelmed now and then when you arrive, you can switch to auto-pilot and enjoy your vacation whether it’s for three days or ten. 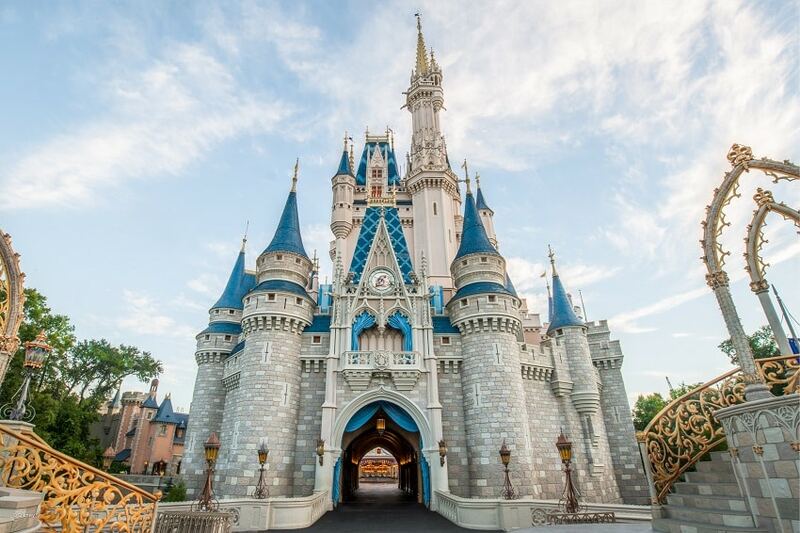 What’s your favorite way to make the most of a quick trip to Walt Disney World? Totally agree with scheduling character meals! We usually start or end our vacay with one so the kids get their character fix in and we aren’t waiting in line to see them in the parks. Yes! It really saves on time. And who doesn’t love Mickey waffles? !